When I was first interested in essential oils, I did not know where to start at all. I went to the grocery store and stared down the huge isle of essential oils and was so overwhelmed. I didn't know what the difference was between all of the different brands. I didn't know how to use the oils or what was safe for my kids. I spent a few months doing my research, and ultimately came to put my trust into Young Living and I'm so glad I did. Here are the top 10 reasons I chose to use Young Living. Test them out and compare to your favorite brand to see the difference. Peppermint and lavender are great ones to compare the action to. Young Living is is the ONLY essential oil company that owns their own farms and partners with farms all over the world that are willing to live up to their strict standards for growing, harvesting and distilling. Every other company purchases their oils through brokers. What does this mean? It means that they have no control over how the oils are grown or distilled. All they can do is test it. The founder, Gary Young, decided over 30 years ago, that after seeing how the essential oil industry had been heavily diluting and mixing other ingredients in to stretch the oils farther, that he would produce a PURE essential oil for therapeutic purposes. Starting in the US, and now with farms all over the world, the essential oils grown at Young Living are grown and take care of, unlike any other oils. Essential oils sold in most health food stores are aroma-grade or fragrance-grade oils and while they do smell good, they don’t offer the same therapeutic and medicinal benefits. Even bottles labeled 100% pure, are not. 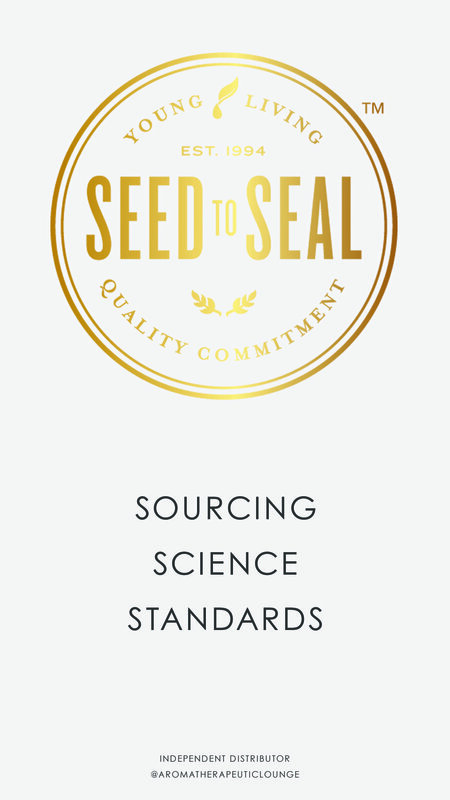 The Seed to Seal promise means that Young Living cares about the entire process, not just the distillation. They only plant on soil that is free from pesticides. They check to make sure the water is pure. They use natural methods of pesticide, like good garden insects and their own essential oils back on the plants. They pull weeds by hand. If you visit the farms, you can participate in pulling weeds too. What does this mean for the consumer? High therapeutic quality oils. Put them to the test, try an oil that you know should feel an effect right away and compare to other brands. Young Living has been producing the finest quality oils for 25 years offering over 180 different oils. They have the greatest selection of singles & blends of any essential oil company. 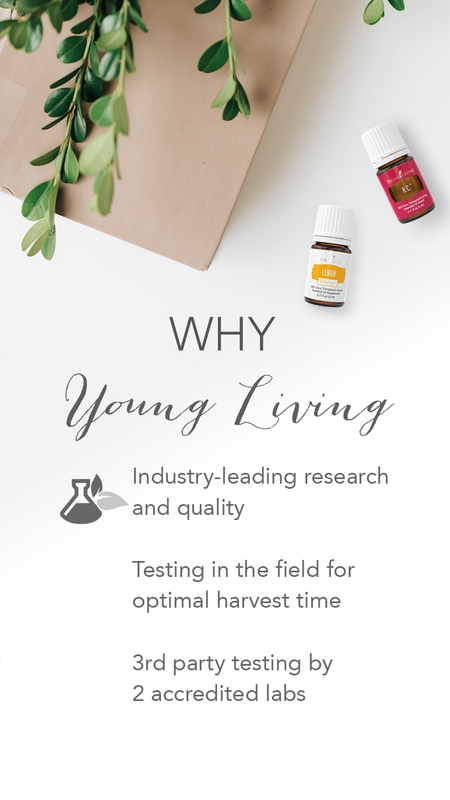 Young Living uses the finest production practices in the industry. They distill oils at low temperatures and pressures, using chemical-free water and medical-grade stainless steel distillers. They use the first distill which results in the highest therapeutic qualities. Other companies will distill faster, at high pressure to speed up the process and through to "complete" to produce a sweeter smell. A lot of the plant's natural "earthy" constituants are lost if distilled that way. Young Living is open with their entire process. Anyone can visit the Young Living farms, they have an open door policy. Anyone can participate in the harvest & distillation process. 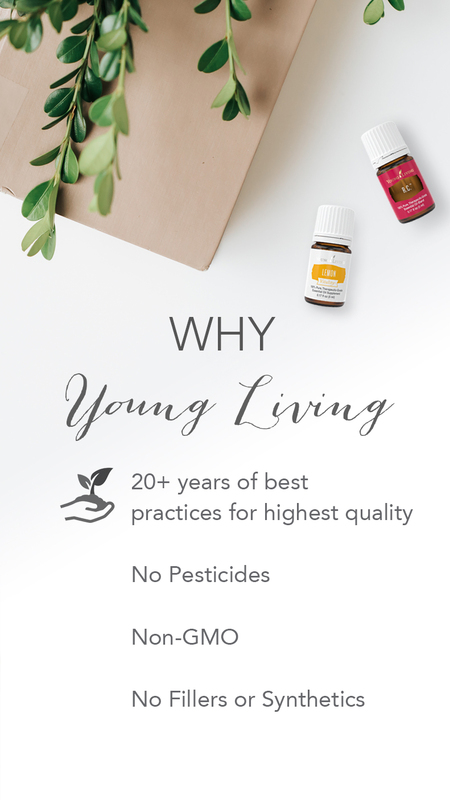 There are no minimum sales or purchase requirements for Young Living members. Ever. Simply keep your wholesale membership with a $50 purchase per year. Young Living offers an awesome referral program. Young Living Foundation, where leaders can give back to the community. Children are provided with the resources and opportunities necessary to become confident, self-reliant leaders who can take control of their own health, provide for their families, and positively change their community. Ready to get started? Great!! Click the link below to get the best deal on a Starter Kit, with 11 of the most common oils and diffuser, worth over $320 for only $160. That's only $14/bottle and a Free diffuser. Seriously, awesome deal. We’ll get you hooked up with an e-course so you can start learning before your kit arrives.